Hey foodie friends, today i’m starting something new, Thirsty Tuesday’s. I hope you will join me every week for two delightful drinks every tuesday. 1.Add water to drink mix in plastic or glass pitcher; stir until mix is dissolved. Pour half into blender. Add half the berries; blend until smooth. 2.Pour over ice in glasses. Repeat with remaining ingredients. 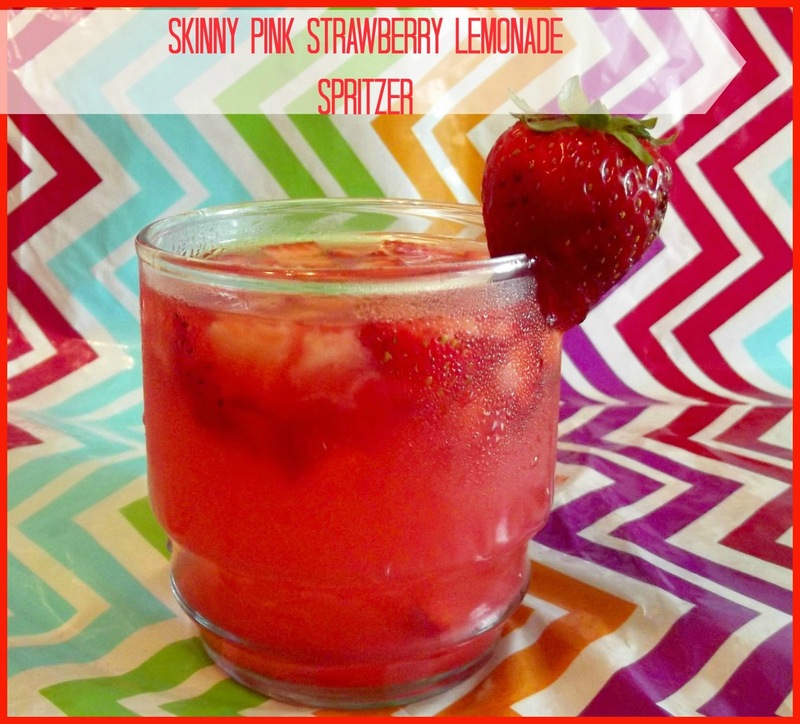 I chopped 6-10 strawberries and sprinkle in each each glass for a little extra flavor and garnish . 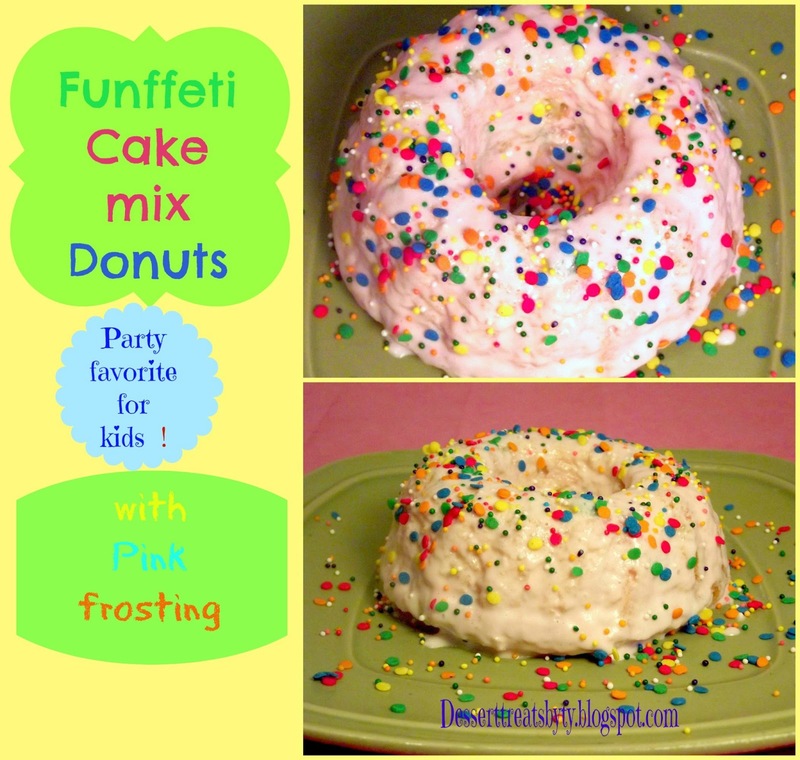 This is one of my favorite party treats for the kids. I will be making these little treats for the holiday weekend. Tomorrow will be something special for the adults. And Friday will be another treat for the kids. come back and check it out please. 2. Follow box directions, and add milk, and egg. Pour in donut pan and bake for 8- 12 mins, take out and cool. 3.Once donuts have cool place them on parchment paper and set aside. 4.Spoon frosting in a microwave bowl and cook on high for 20-25 seconds. 5.Pour frosting over donuts and let it sit for a few mins then sprinkle sprinkles over donuts and let sit before serving. 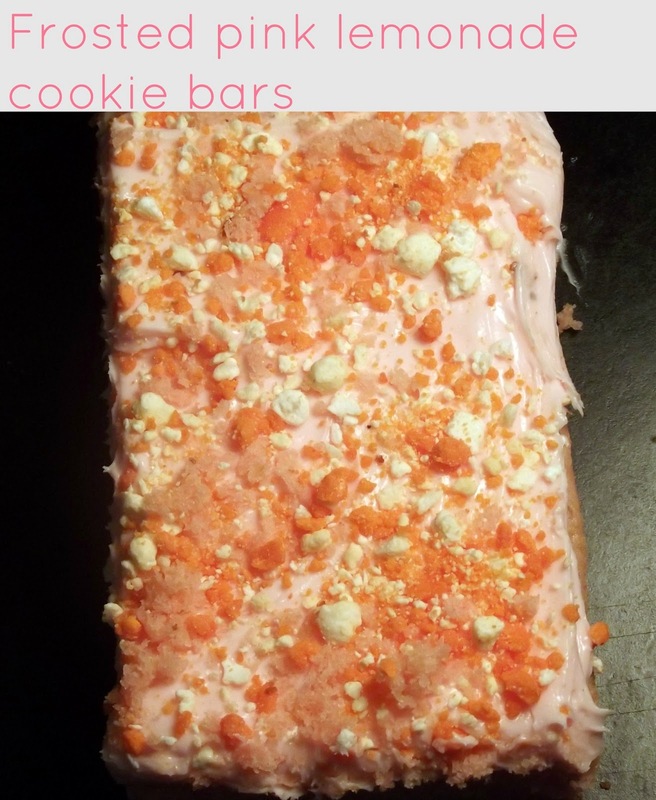 Want to try a delicious fun and easy recipe ? This is also a good party treat too. All you need is white cake mix and pink lemonade juice which you can find anywhere. I like minute maid. But you can use any kind you want. Pink food coloring at the supermarket. Or icing coloring you can get at amazon or any arts and craft store. 2. Follow box directions. Add 1/3 cup of pink lemonade. Depending on what color pink you want add 2-3 drops of food coloring. and mix. 3.Spoon batter in cupcake liners and bake for 15-20 mins or until toothpick comes out clean. 5.Frosting: In a bowl, beat together on low speed with a mixer, sugar, butter, and salt. Mix until smooth and creamy. 6. Add lemonade, lemon extract , 2 drops of pink food coloring and beat until light and fluffy. 7.Frost cooled cupcakes. Sprinkle with sprinkles or colored sugar.